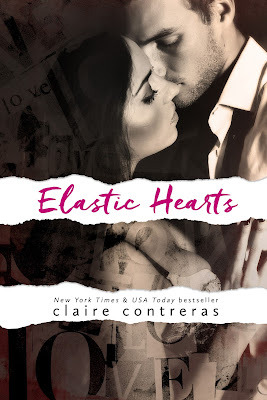 NEW RELEASE REVIEW: Elastic Hearts by Claire Contreras is LIVE! Elastic Hearts is finally here! Check out my review below. B&N - Link will be available soon! You can pull and stretch elastic material and it bounces back to its original form. I think some special relationships have some of that elasticity. They can bounce back from heartbreak and then stretch apart, and then grow and come back together again as one. 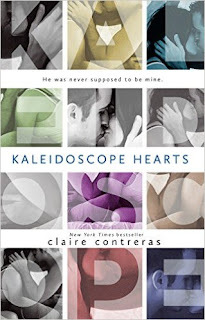 This second chance romance is the epitome of that special type of bounce-back. Nicole and Victor pulled on my elastic hearts strings in this fabulous addition to the Hearts series. 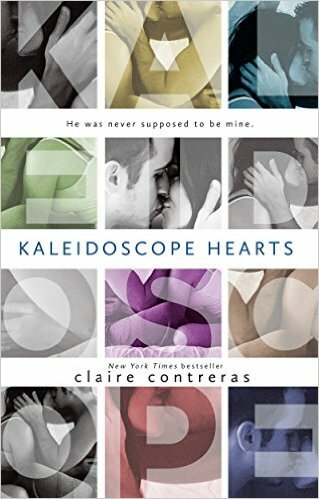 I binge read this book in a day. 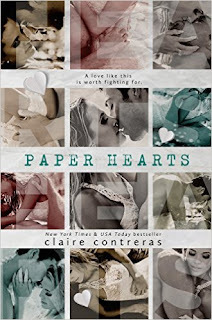 Elastic Hearts is different than other books in this series, but equally just as good! Bravo Claire!